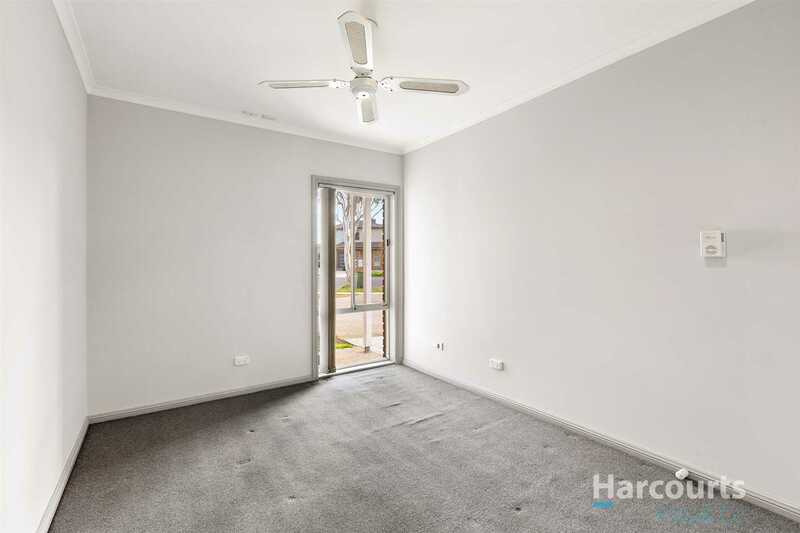 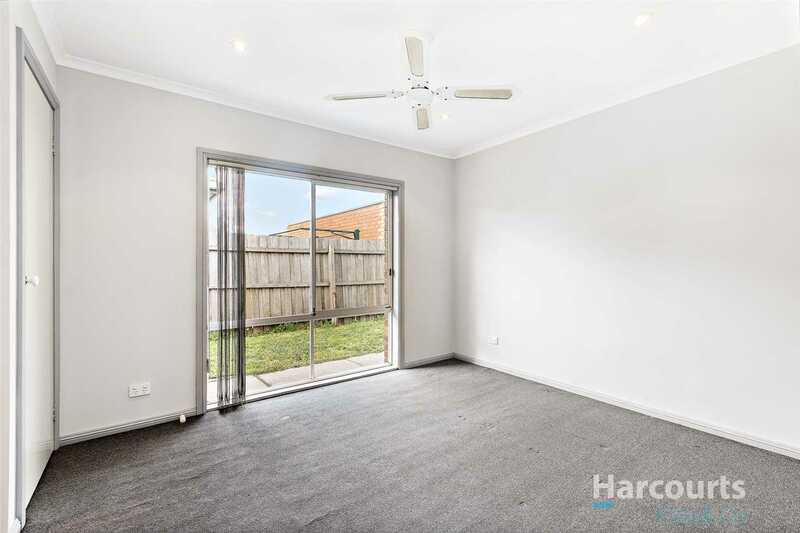 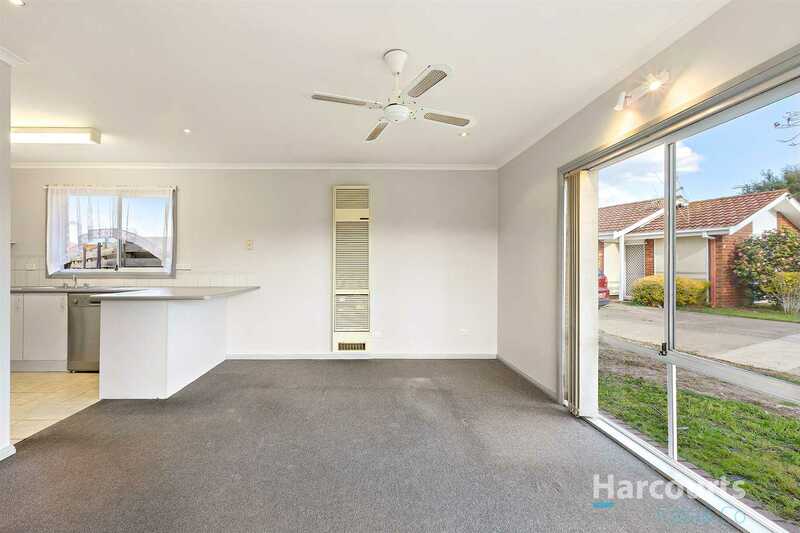 A stand-alone two bedroom unit that is nice and simple and located around the corner from ALDI and Dalton Village Shopping Centre. 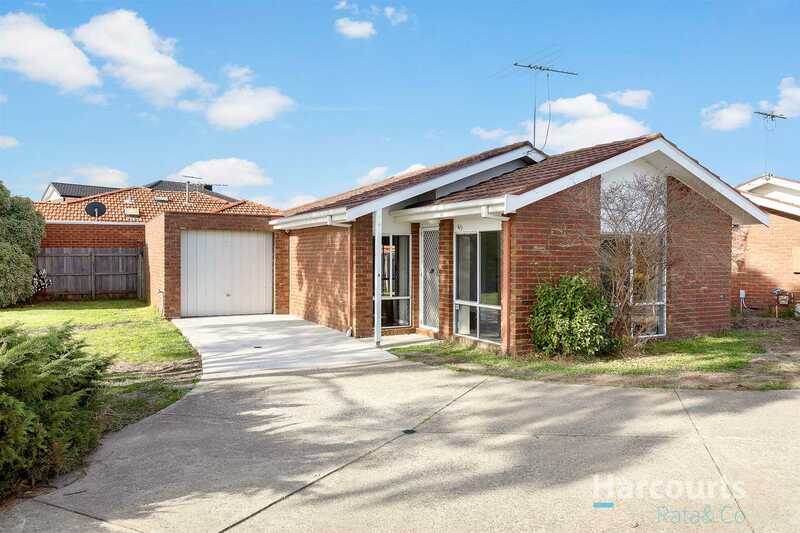 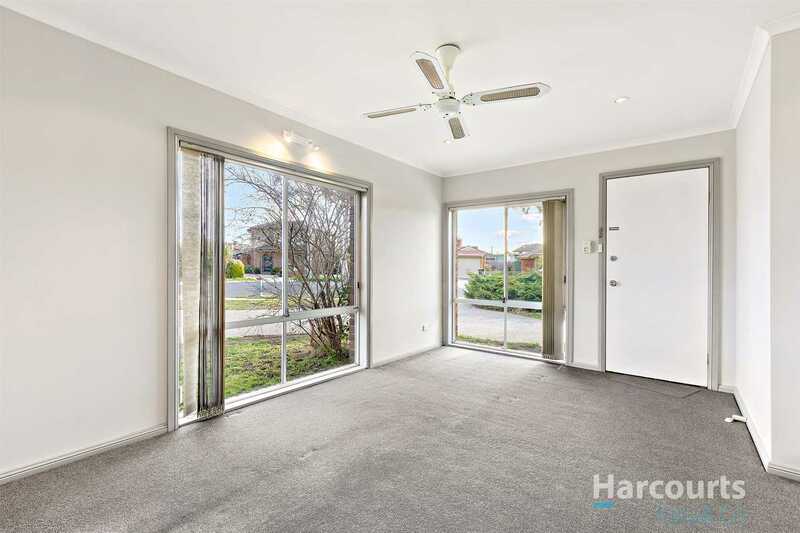 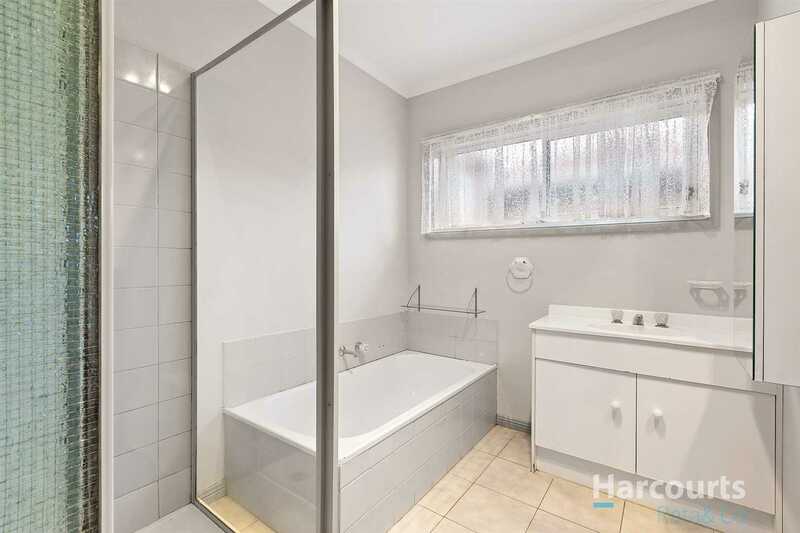 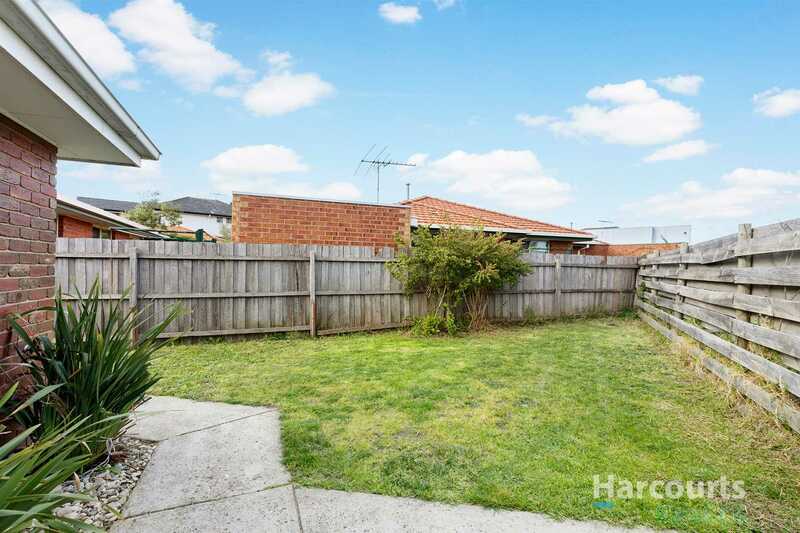 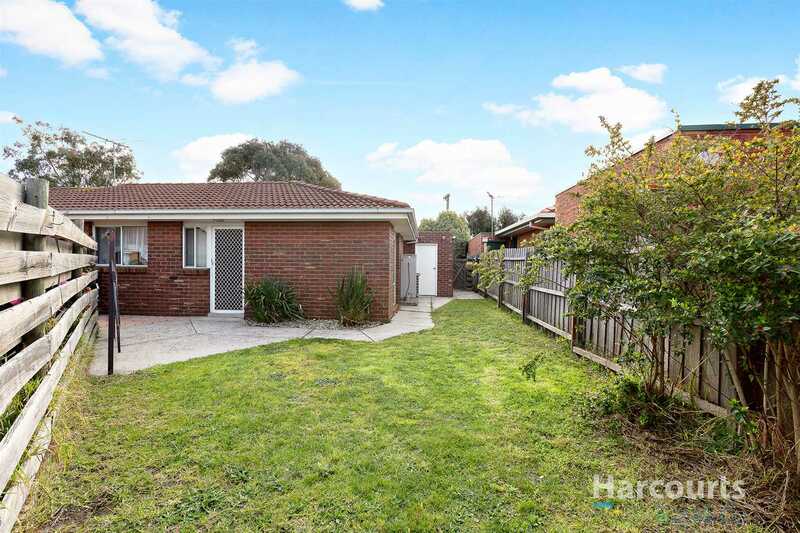 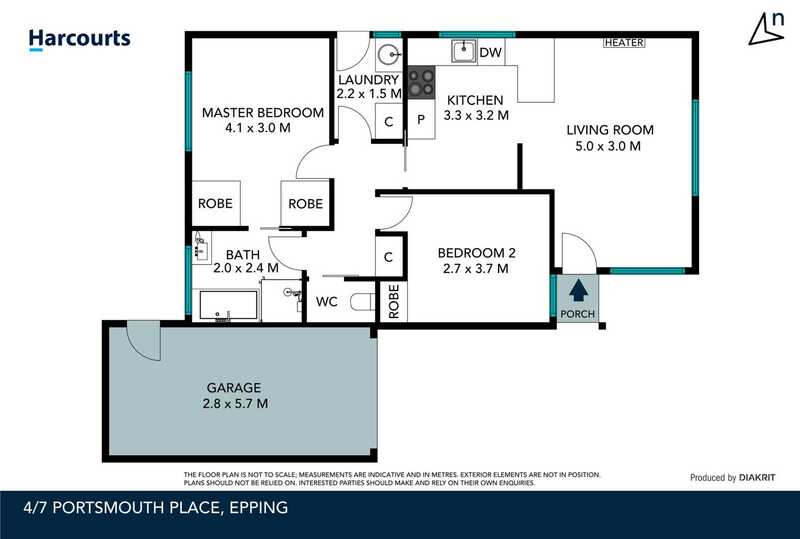 Set in a quiet court location, this brick veneer unit makes the ideal first home or great investment, all within 900 metres of Epping Train Station, St. Monica's College and Pacific Epping Shopping Centre. 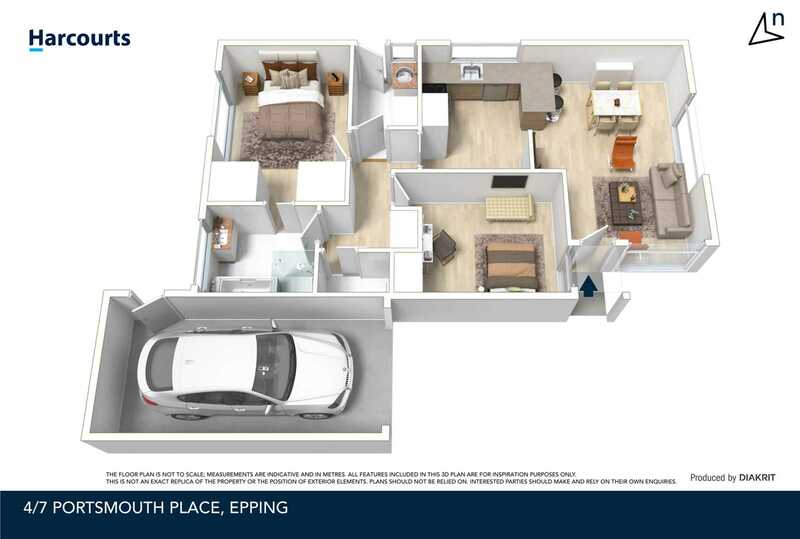 Enjoy the spacious surroundings, lock up garage and large courtyard. 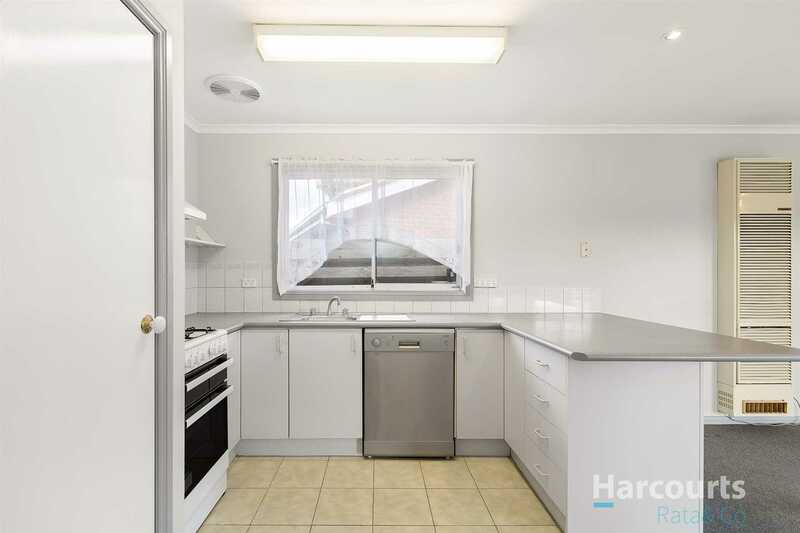 If you are hungry for value, this has everything going for you.